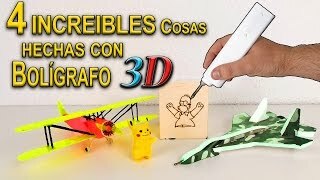 4 INCREIBLES Cosas hechas con el Boligrafo 3Dsimo mini !! 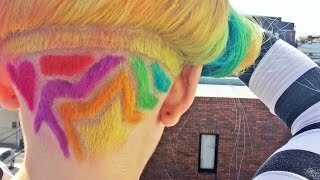 RAINBOW HAIR - Harajuku Style - Japan - Kawaii!! 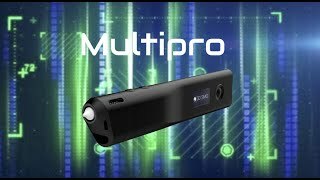 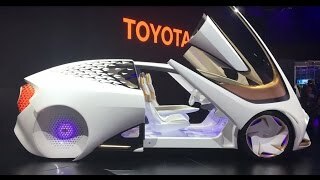 3D Printed Car, Augmented Reality, Wireless VR, Robots, 8k TV - CES 2017 Highlights!! 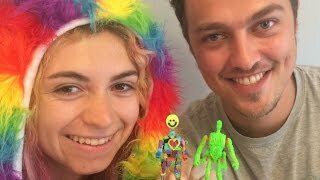 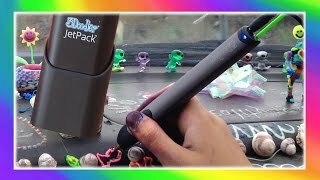 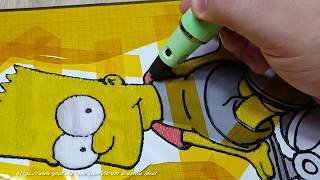 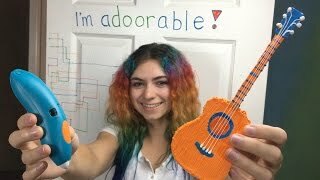 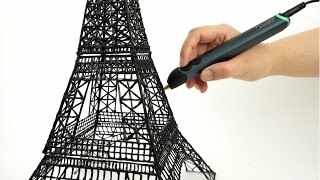 3doodler: How to Doodle Action Figures, Springs, Wheels & More! 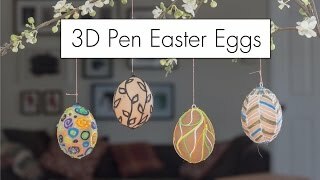 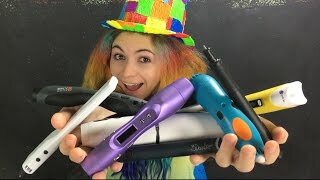 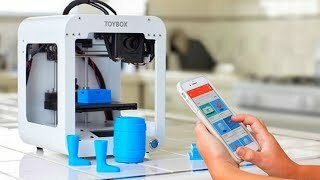 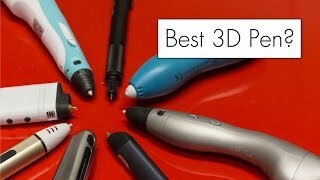 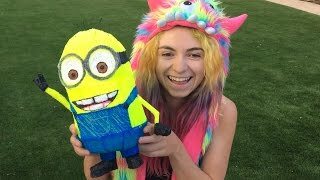 Top 10 Best 3D Pen Comparison + Coupon Codes! 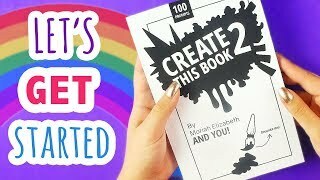 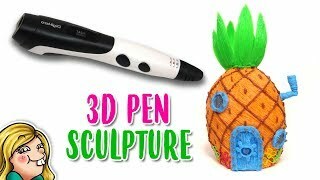 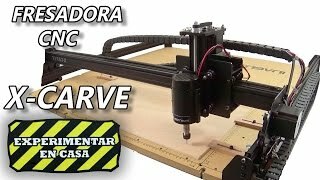 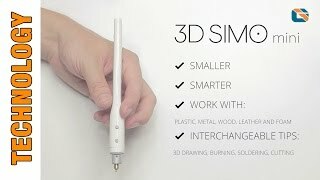 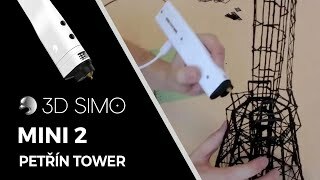 3 AWESOME Best 3D Printing Pens!